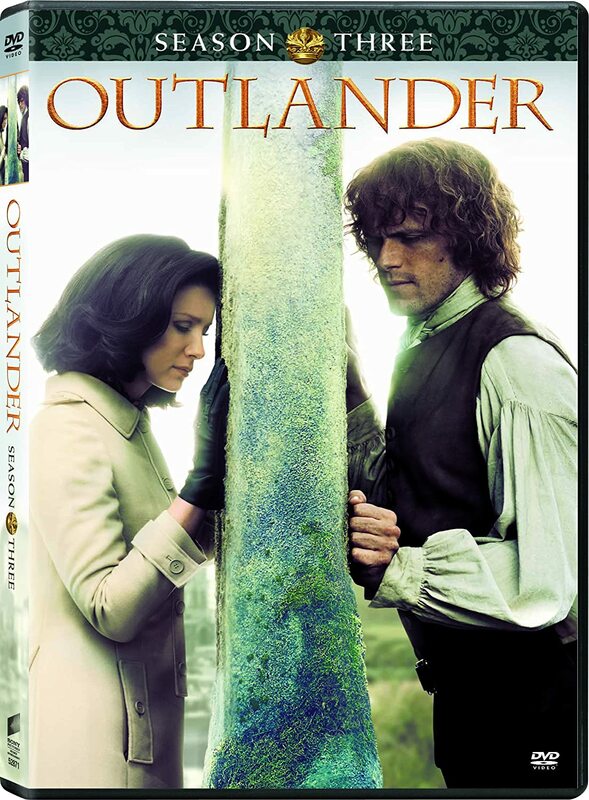 THE MAKING OF OUTLANDER: The Official Guide to Seasons Three & Four will be published on October 15, 2019. Just like the first volume, covering Seasons 1 and 2, which came out in 2016, this will be a "coffee-table" book, filled with behind-the-scenes info, photos and interviews with the cast and production team. 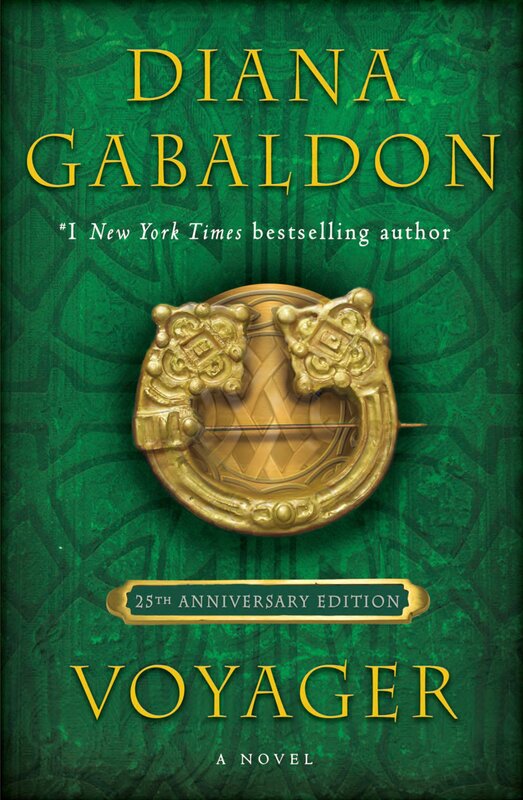 I enjoyed the first book very much and I'm looking forward to this one. 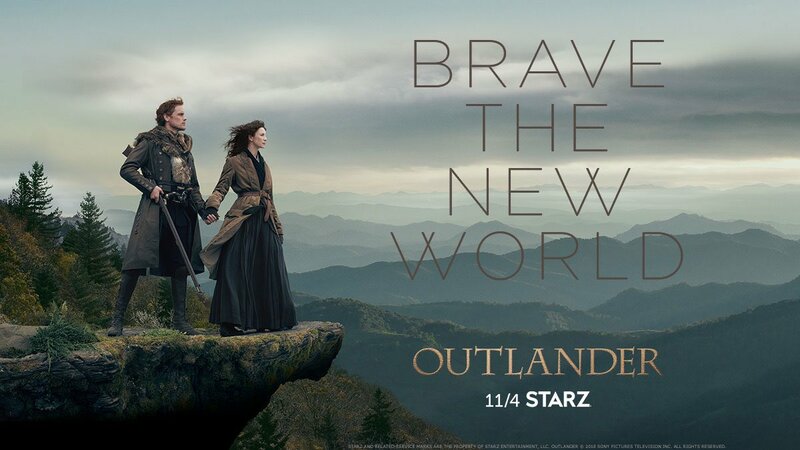 For more information about THE MAKING OF OUTLANDER: The Official Guide to Seasons Three & Four, and a sneak preview of the chapter that deals with Episode 301 ("The Battle Joined"), look here. 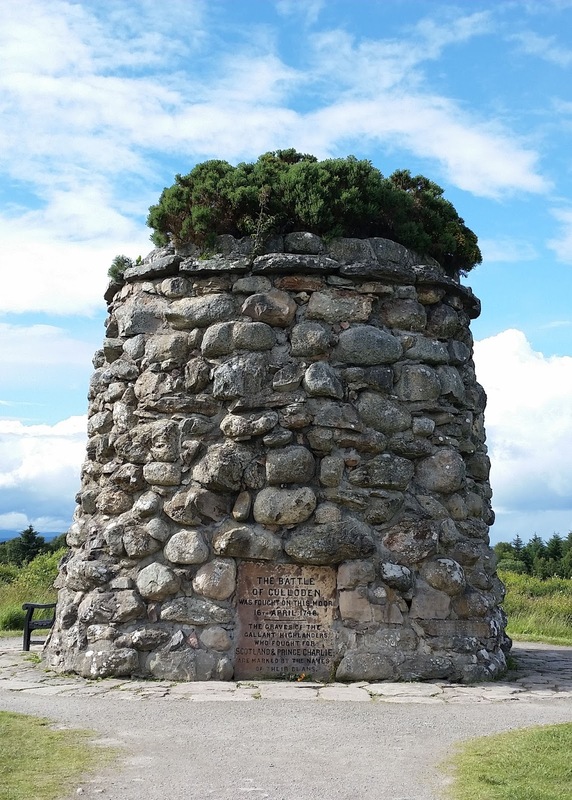 Today is the 273rd anniversary of the Battle of Culloden, which took place on April 16, 1746. I was lucky enough to be able to visit Culloden in 2012, and again in 2016. It's an amazing place, and the Visitors Centre is very well done. Like so many of you, I was shocked and saddened to hear about the devastating fire that broke out today at the Cathedral of Notre Dame in Paris. I was lucky to be able to see it for myself many years ago, as a nineteen-year-old college student on my first overseas trip. 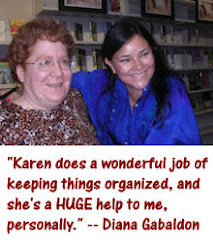 As usual in times of stress, I reach for Diana Gabaldon's books, hoping they can provide some comfort, or at least distraction. 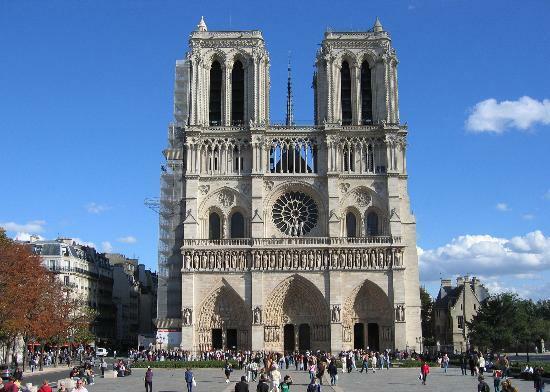 So I thought I'd share this pair of quotes about Notre Dame. 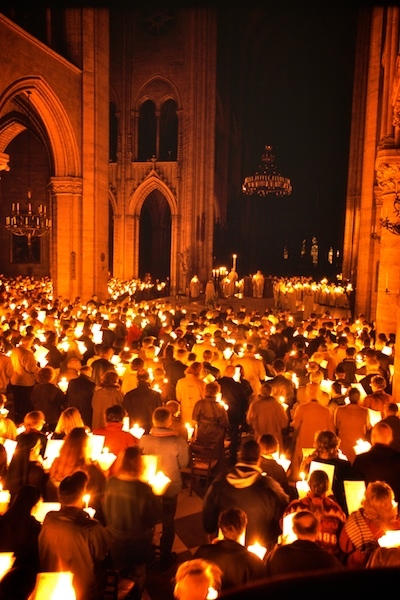 Notre Dame de Paris rose black above him, solid, obliterating the light of the stars, the beauty of the night. Very appropriate. He’d always thought that the church blocked one’s sight of God. Nonetheless, the sight of the monstrous stone creature made him shiver as he passed under its shadow, despite the warm cloak. Perhaps it was the cathedral’s stones themselves that gave him the sense of menace? He stopped, paused for a heartbeat, and then strode up to the church’s wall and pressed his palm flat against the cold limestone. There was no immediate sense of anything, just the cold roughness of the rock. Impulsively, he shut his eyes and tried to feel his way into the rock. At first, nothing. But he waited, pressing with his mind, a repeated question. Are you there? He would have been terrified to receive an answer but was obscurely disappointed not to. Even so, when he finally opened his eyes and took his hands away, he saw a trace of blue light, the barest trace, glowing briefly between his knuckles. That frightened him, and he hurried away, hiding his hands beneath the shelter of the cloak. Very sad to think that this happened the week before Easter. My thoughts are with the people of France tonight. I can't imagine what they must be feeling, watching the images on TV of Notre Dame in flames. 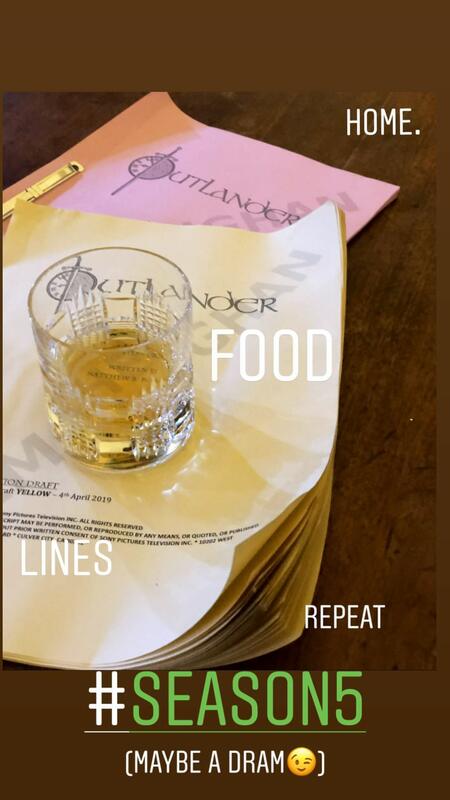 OUTLANDER Season 5 filming is officially under way! 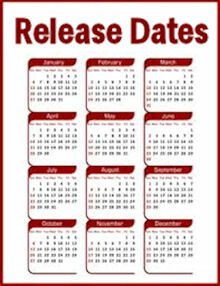 Filming began yesterday, April 8, 2019. 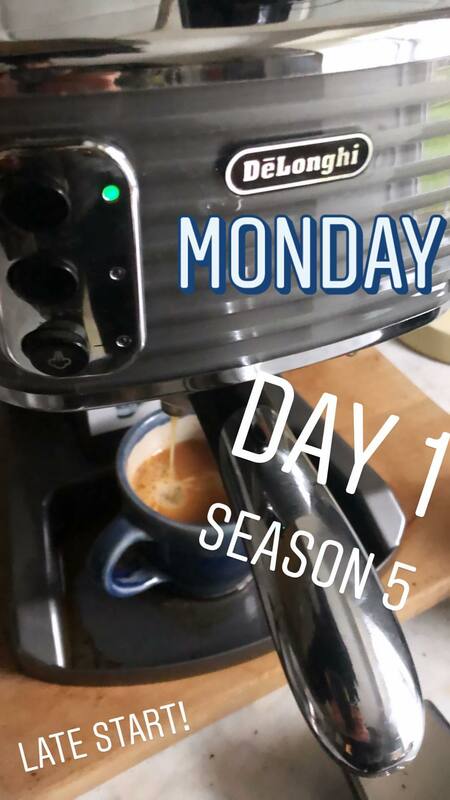 Wishing the entire cast and crew the best of luck as they begin Season 5!